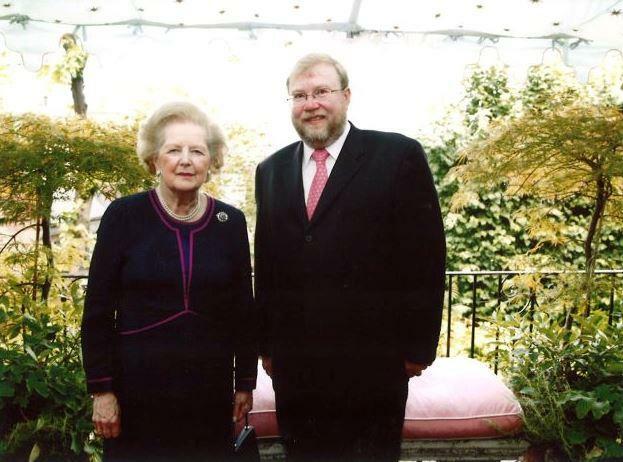 The Washington-based Victims of Communism Memorial Foundation has awarded the former Estonian prime minister, Mart Laar, the Truman-Reagan Medal of Freedom for his role and work in exposing the atrocities of the communist regimes. A historian by academic qualification, Laar has over the years drawn attention to and written about communist crimes. He wrote a chapter regarding the Soviet crimes against Estonia, in “The Black Book of Communism: Crimes, Terror, Repression” – a book documenting a history of repressions, both political and civilian, by communist states, including genocides, extrajudicial executions, deportations and artificial famines. Published in 1997 by the Harvard University Press, the book considers communism and nazism to be distinct but comparable totalitarian systems – it estimates the communist regimes killed approximately 100 million people. Laar has also published a popular book about the Forest Brothers – a post-war partisan movement that waged a guerrilla war against the occupying Soviet rule in Estonia. The former prime minister said in a statement that he was “thankful and proud” for the recognition and will continue to raise awareness about the communist crimes. “Because as we see, there are even some members of the parliament [in Estonia] who do not seem to comprehend it, let alone others,” he said. 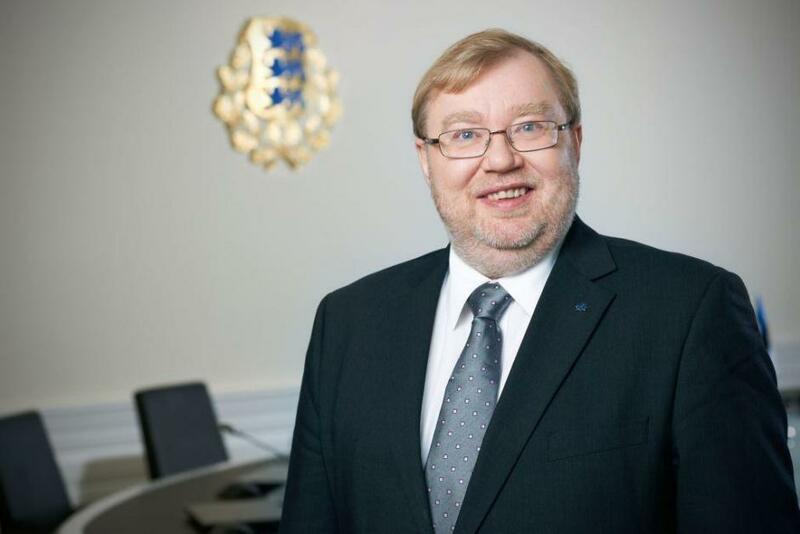 Laar became the Estonian prime minister after the Pro Patria Union – the party he led – won the first parliamentary election in 1992; and served until 1994 when he stood down due to conflicts in the coalition government. He regained the position in 1999, after the Pro Patria Union, the Reform Party and the Social Democrats (then called Moderates) formed the government, which lasted until 2002. Along with the former president, Lennart Meri, Laar is widely credited with turning Estonia around in the dire circumstances, thanks to his cabinet introducing sweeping reforms. His government introduced flat income tax, privatised most national industries in public tenders, abolished tariffs and subsidies, stabilised the economy and balanced the budget. In foreign policy, Estonia was decisively turned towards the West, rather than its former imperial oppressor, Russia. The Truman-Reagan Medal of Freedom is awarded each year by the Victims of Communism Memorial Foundation – a non-profit educational and human rights organisation – to those individuals and institutions that have demonstrated a lifelong commitment to freedom and democracy and opposition to communism and all other forms of tyranny. Previous recipients of the award include Pope John Paul II, Vaclav Havel, Elena Bonner, Lech Walesa, Sen. Joseph Lieberman, Rep. Tom Lantos, Vaira Vike-Freiberga, and other champions of liberty. Cover: Mart Laar as Estonia’s defence minister in 2011. Please consider making a donation for the continuous improvement of our publication.